Bookies are racing to accommodate the industry’s billions of dollars spent in Bitcoin. SAN JOSE, COSTA RICA, November 07th, 2017— Bitcoin is making its mark in the sports betting industry, with over $4.5 Billion spent in Bitcoin betting since 2014. Premier online bookie platform PayPerHead.com anticipates the currency will overtake the industry. Experts report that sports bets account for 50% of all Bitcoin transactions made to date, with $3.09 of the currency spent in the industry every minute. The bookie software company believes this calls for strong payment integration with industry software. 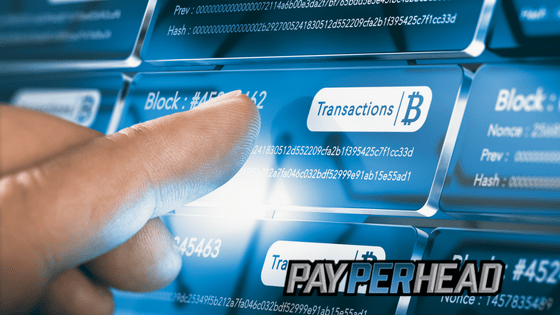 PayPerHead has waived Bitcoin processing fees to encourage bookies to use the currency, and now provides a 5% rebate on initial deposits when signing up for the software platform. The cryptocurrency has claimed worldwide headlines recently, with the price of a single Bitcoin reaching over $9,800. Bitcoin has also risen in value by 750% in the past year, and is currently worth more than an ounce of gold. It shows no signs of slowing down. PayPerHead.com’s premier online per head software provides powerful agent tools for monitoring your book and maximizing your profits. PayPerHead.com offers highly customizable and user-friendly dashboard settings, a dedicated consultant, the most payment options, resources to help both new and pro bookies grow their business, and the best 24/7 customer service in the business. For more information and news about how you can become a successful bookie, visit PayPerHead.com. 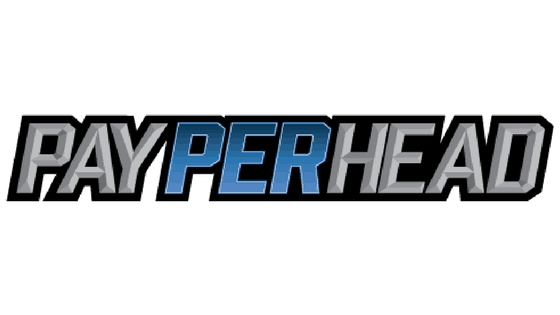 PayPerHead , founded in 1997, is the industry’s leading per head online bookie software, providing user-friendly tools and unmatched customer service. 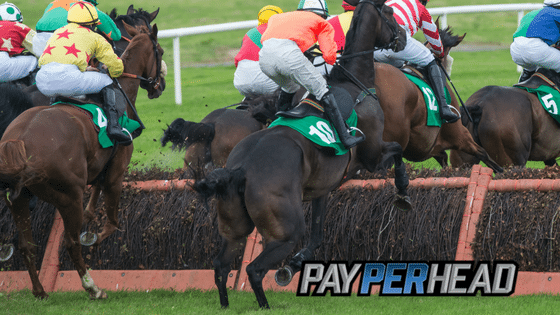 With PayPerHead.com, premium means premium: its agents reach unprecedented profits through its sportsbook software. To date, PayPerHead.com has provided service for over 13,000 users with professional and discrete data processing services around the globe. For more information visit http://www.payperhead.com.